NUTRITION FACTS: Serv. Size: about 1/4 cup (30g). Amount Per Serving: Calories 70, Fat Cal. 0, Total Fat 0g (0% DV), Sat. Fat 0g (0% DV), Trans Fat 0g, Cholest. 0mg (0% DV), Sodium 0mg (0% DV), Total Carb. 18g (6% DV), Fiber 3g (1% DV), Sugars 17g, Potassium 39mg, Protein 0g, Calcium (0% DV), Iron (0% DV), Vitamin A (7% DV), Vitamin C (2% DV). Not a significant source of Fat, Sodium, Cholest., Protein and Iron. Percent Daily Values (DV) are based on a 2,000 calorie diet. INGREDIENTS: GLAZED APRICOTS (APRICOTS, SUGAR, CORN SYRUP, CITRIC ACID, PRESERVATIVE [POTASSIUM METABISULPHITE]). These apricots took me back to when I was a young girl and would buy these apricots at Hickory Farms. I would get as many as I could afford and eat them slowly with no disturbances. These were so delicious that I hated when there were no more. I looked at your website and saw many other things I wanted. I told all my kids and husband to remember the name "Fastachi" and every occasion, since I'm told I am hard to buy for, they could order something from your website. So they never have to worry whether I would like it because if everything else is as good as the apricots I would enjoy them immensely. These apricots took me back to when I was a tyoung girl and would buy these apricots at Hickory Farms. I would get as many as I could afford and eat them slowly with no disturbances. These were so delicious that I hated when there were no more. I looked at your website and saw many other things I wanted. I told all my kids and husband to remember the name "Fastachi" and every occasion, since I'm told I am hard to buy for, they could order something from your website. So they never have to worry whether I would like it because if everything else is as good as the apricots I would enjoy them immensely. Jun 6, 2017 | By Stephanie R.
The glazed apricots have been a hit with my entire family. I would describe these delectable treats as luxuriously decadent! Try them with a bite of salted almonds, a bite of French feta cheese, or alone. They are simply scrumptious! 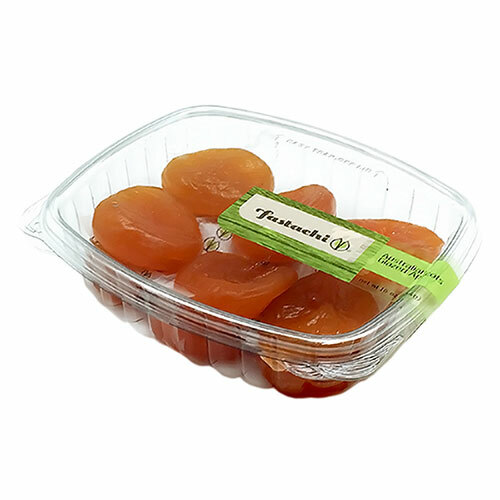 I bought the Australian glazed apricots. They are almost too beautiful to eat! 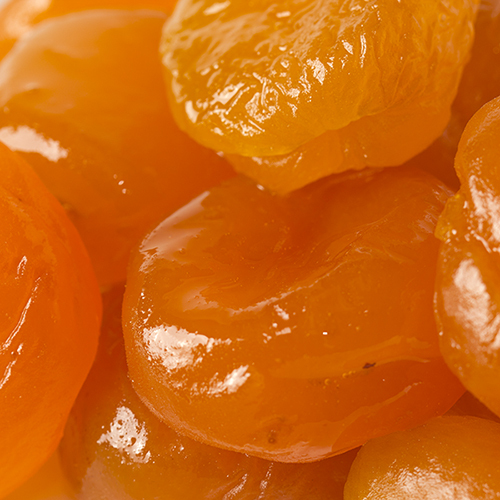 Moist, delicious apricots. These are the best from any source I have tried over the years. Plump, beautiful color, and glazed perfectly. 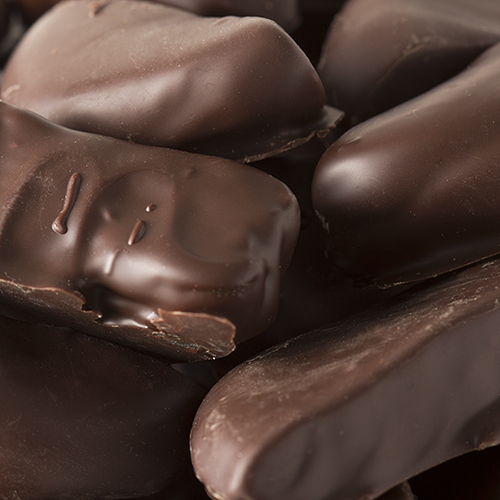 I dip half in dark chocolate for a special dessert treat when I have company in.